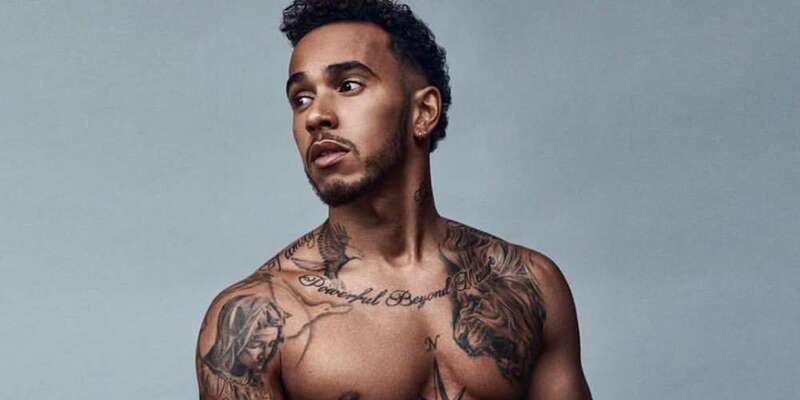 Four-time British Formula One racing champion Lewis Hamilton entered his name into the race for “Jerk of the Year” back in 2017 when he publicly shamed his young nephew to his 5.7 million Instagram followers for wearing a dress. He’s now trying to make amends for his bad deeds, and in doing so just appeared on the cover of British GQ wearing a kilt. In the 2017 video that went viral for all the wrong reasons, Hamilton looked into his camera and said, “I’m so sad right now. Look at my nephew.” The video then switched to a shot of his young nephew, wearing a purple and pink princess dress and waving a pink wand with ribbons tied to it. “Why did you ask for a princess dress for Christmas?” Hamilton asked. “Boys don’t wear princess dresses!” he yelled as the young boy covered his ears and turns away. Yesterday I was playing around with my nephew and realized that my words were inappropriate so I removed the post. I meant no harm and did not mean to offend anyone at all. I love that my nephew feels free to express himself as we all should. But Hamilton apparently wanted to show his penance with action as well. So when British GQ invited him to be on its cover, they decided to go a slightly androgynous direction to show his attempt to make good on his bad behavior. 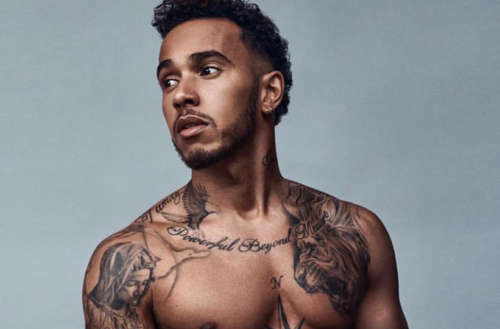 “I wouldn’t have grown if I hadn’t fallen and stumbled and gotten back up,” says Lewis Hamilton. The shoot finds Hamilton in a variety of kilts and adorned in jewels, with matching or contrasting capes — from Hamilton’s own collaborative collection with Tommy Hilfiger. While we hated Hamilton’s misstep last year, we’re love that he’s trying to make good and use his platform to advance the visibility of gender fluidity. He for sure made a mistake, but he’s owning up to it, and and all of the moves he’s made since are in the right direction. 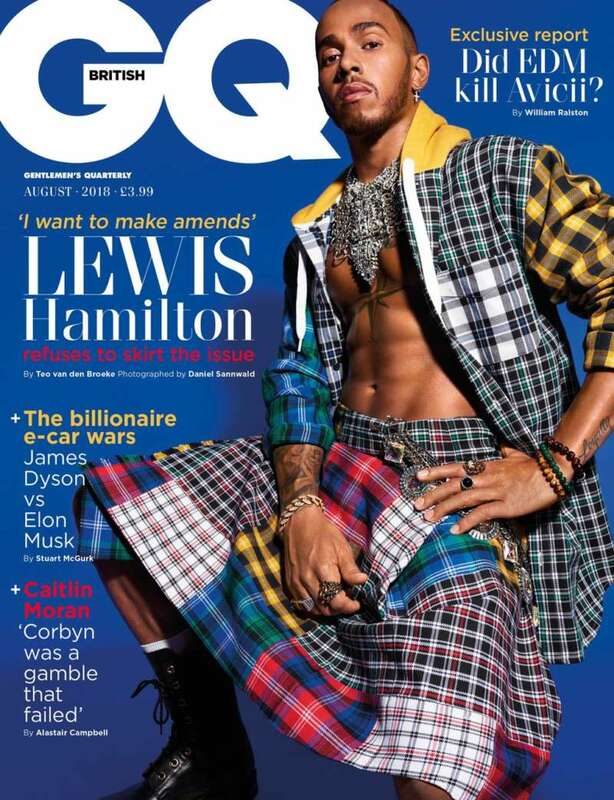 What do you think of the Lewis Hamilton British GQ cover? Too little, or a step in the right direction?